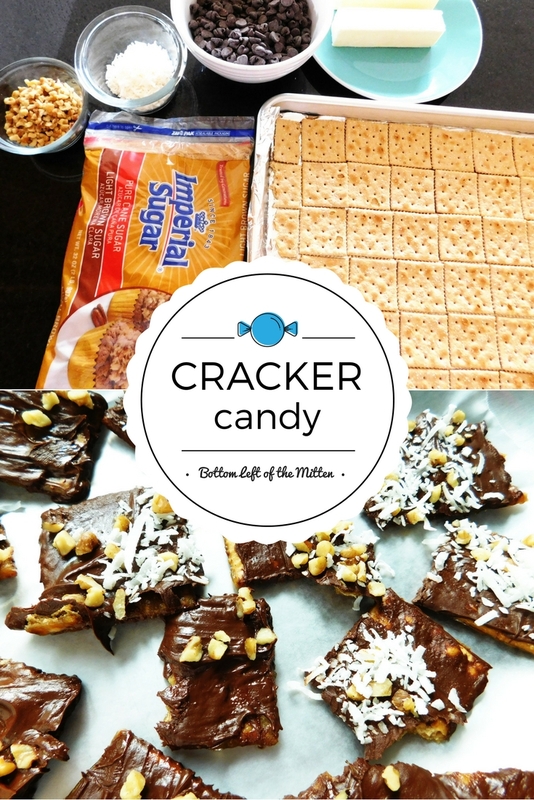 Have you ever had candy made out of saltine crackers? If not, you absolutely don’t know what you’re missing out on. 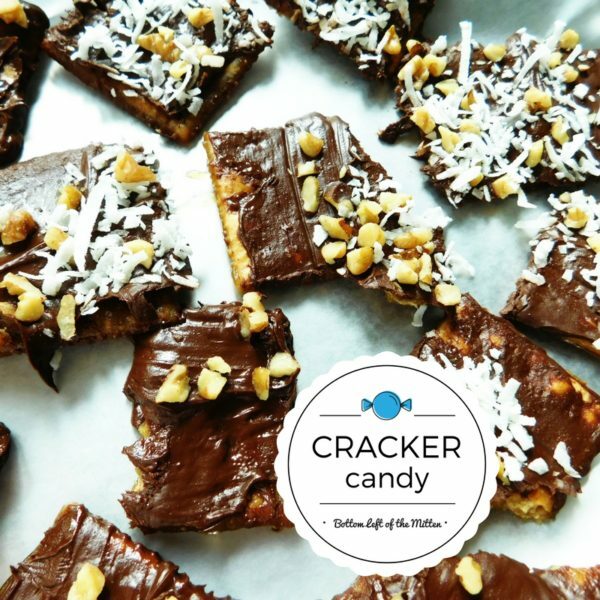 Cracker Candy is the perfect combination of salty toffee, crispy crackers, and sweet chocolate. Top with your families favorite toppings for a treat that will please everyone. 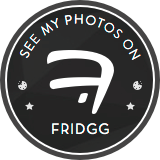 I received Imperial Sugar complimentary but all opinions stated in this post are my own. I was so excited to have the opportunity to partner with Imperial Sugar for Choctoberfest! My little guy even got into the action layering the crackers onto the sheet pan. 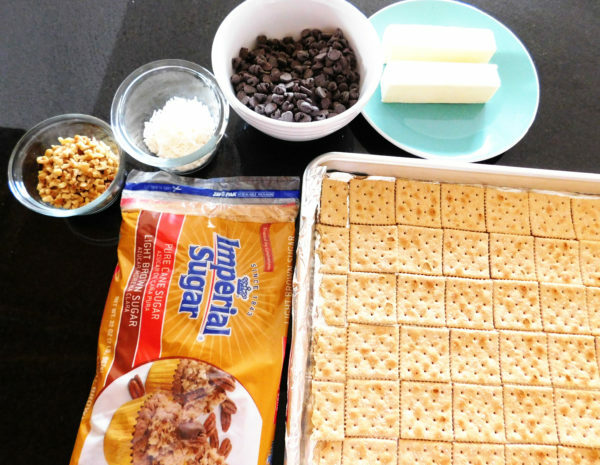 Imperial Sugar is the perfect ingredient for all the goodies we plan on making this holiday season. Create some lifelong memories when you bake with love and Imperial Sugar. While holiday cookie baking can be fun, I have to admit again that I am not a really good baker. 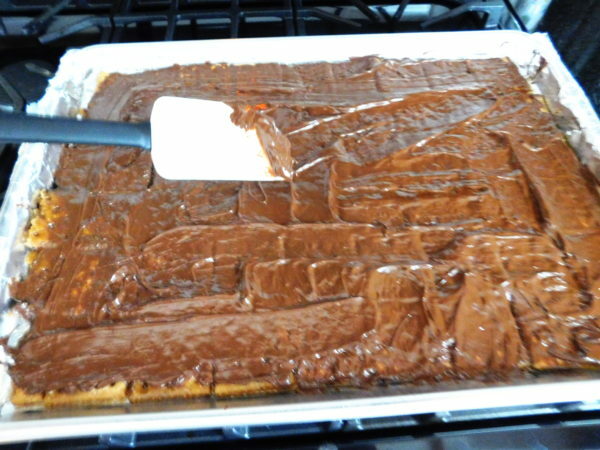 So easy recipes like this Cracker Candy, or better known as Christmas Crack, are a welcome addition to the holidays. It’s a recipe I know even I can throw together in a pinch. There are also so many different ways to make it that guests won’t get sick of seeing it at all the holiday functions you attend with them. White chocolate, dried cranberries and pecan pieces. Peanut butter chips, mini chocolate chips, and salted peanuts. Dark chocolate chips (halved with milk chocolate chips), crushed peppermint candies. Start by covering a cookie sheet with tin foil then spray with oil. Now layer crackers evenly over the whole sheet. Preheat the oven to 400 degrees. In a medium saucepan melt 1 cup of butter (2 sticks) then add 1 cup of packed Imperial Brown Sugar. Slowly bring to a boil for 4-5 minutes. Pour over the crackers and put directly into the oven. Cook for 5 minutes. Take the crackers out of the oven. 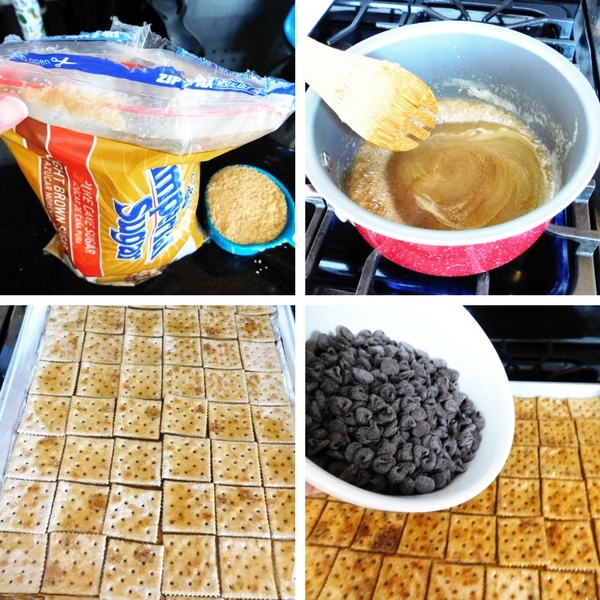 Sprinkle the chocolate chips in a thin layer over the top of the crackers. Once they are all melted put back into the oven for 2 minutes. Add whatever toppings you like. I added nuts to all the crackers but shredded coconut to only half since not everyone in the house likes it. Put in the refrigerator for at least 30 minutes to harden the chocolate. Once the chocolate has hardened crack into pieces. Be patient and gentle as you spread the chocolate chips on the crackers. It does take a little time. You may have to crack some of the crackers in half to fill out the edges. The toffee mixture will fill in all the cracks. 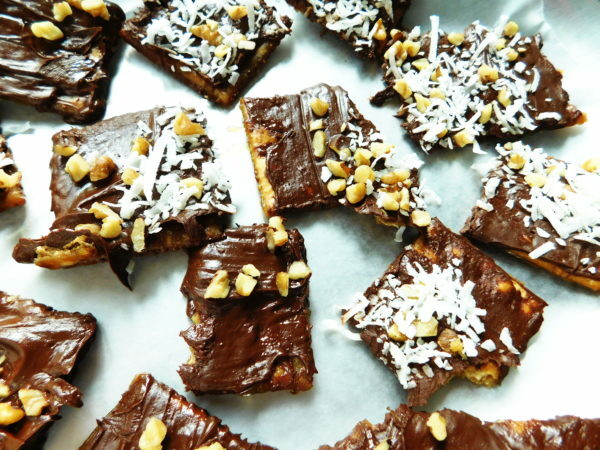 Cracker Candy or 'Christmas Crack' is saltine crackers with toffee sauce poured over them then spread with chocolate and topped with nuts and coconut. Perfect for the holidays! 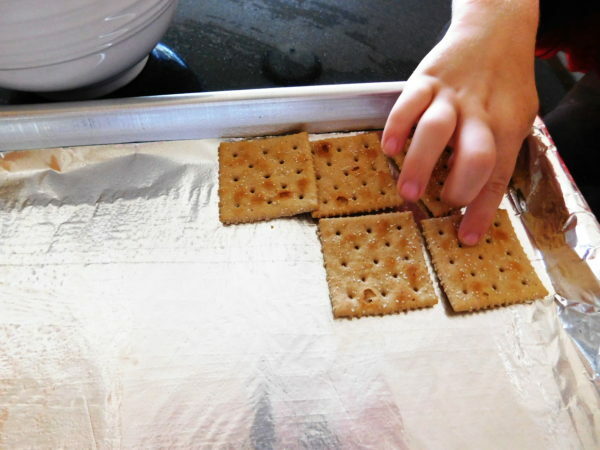 Start by covering a cookie sheet with tin foil then spray with oil. Now layer crackers evenly over the whole sheet. You may have to crack some of the crackers in half to fill out the edges. In a medium saucepan melt 1 cup of butter (2 sticks) then add 1 cup of packed Imperial Brown Sugar. Slowly bring to a boil for 4-5 minutes. Put in the refrigerator for at least 30 minutes to harden the chocolate. Once the chocolate has hardened crack into pieces. Enjoy! I have to say that pork is easily one of my favorite meats to cook and eat. Crock pot, stove top, braised, baked, chops, roast…..so many ways to cook it! What’s not to love? One way that I make it is a family favorite and that is by frying it. Just a few ingredients and very little time will leave you in Hog Heaven with my Fried Pork Chops. Take a sleeve of crackers and crush them. If you are careful enough you can do this right in the plastic sleeve and not even dirty a dish or waste a plastic Ziploc bag. Put on a plate. Add seasonings. Heat 1/4 cup of vegetable oil in the bottom of a pan. Set to medium/high heat. Place pork chop in egg, then crackers. Then add pork chop to oil and place a lid part-way over the pan. I find that this cooks them more even. Cook for 5-6 minutes, depending on the thickness of the chops. I always buy the ‘thin sliced’ package at my local grocery. If you buy them too thick, they will not cook quick enough and you can risk burning the cracker coating. Flip then cook 4-5 minutes more. The best thing about these Fried Pork Chops is that they go with so many different sides. I made these with roasted potatoes and asparagus. I also serve it with mashed potatoes and creamed corn (a great combo in itself). Mix it up and enjoy! Here you are…. As always I would love to thank our Sunday Supper host Shelby from Grumpy’s Honeybunch. Our hosts make it look easy! Buttery crackers make for the perfect crust on these Fried Pork Chops. Comfort food without the fuss. Cook for 5-6 minutes, depending on the thickness of the chops. Flip then cook 4-5 minutes more. Make sure no longer pink in the center. Enjoy!